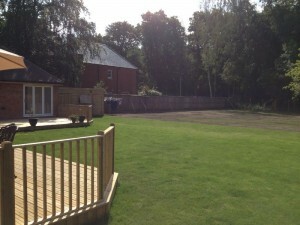 Wren Building Contractors Ltd are specialists in all types of groundworks and civil engineering. 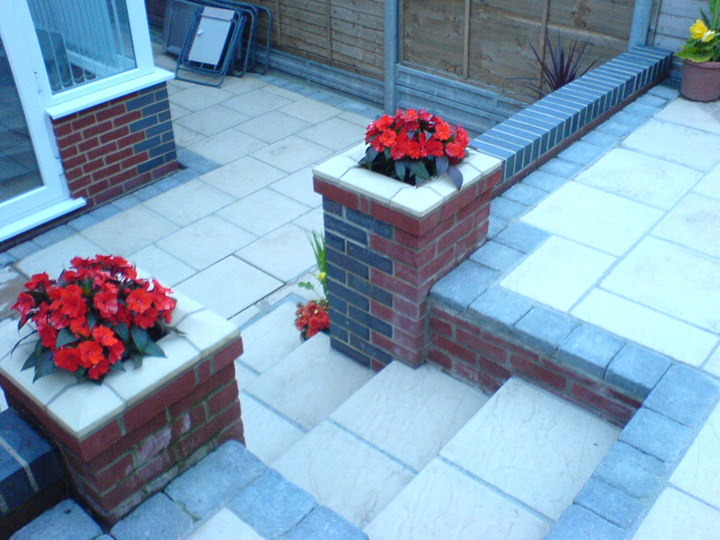 Our experienced team have wide ranging expertise including foundations and concreting, drainage, landscaping, patios and brick and blockwork. 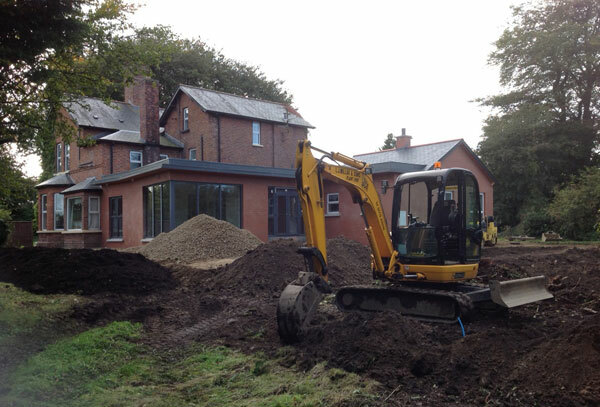 We have completed groundwork and building projects for both private domestic and commercial clients. 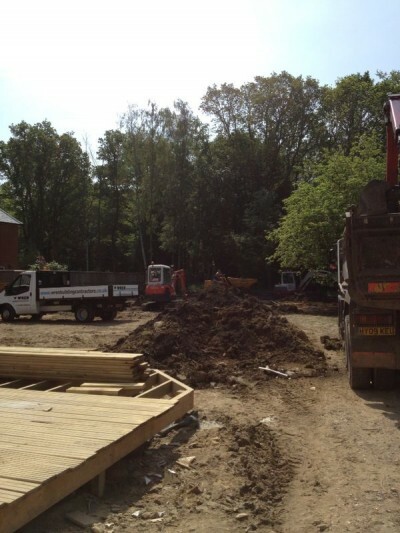 Having the appropriate foundations and ground works are vital to allow the rest of the build to continue on schedule. 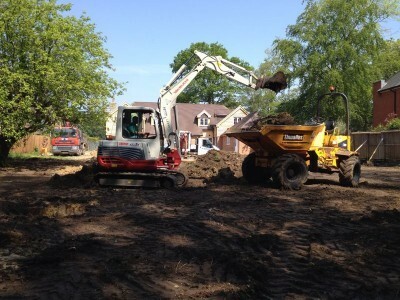 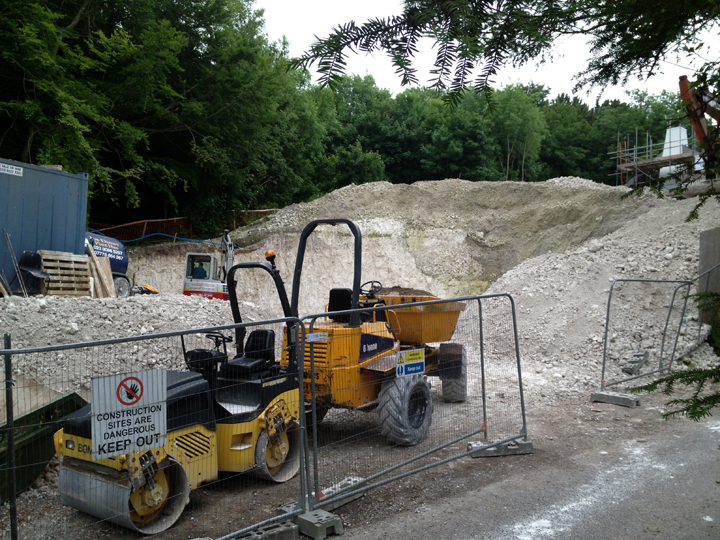 We carry out groundworks in Southampton, Hampshire and the surrounding areas and we cover all types of groundworks jobs no matter what the scale of the project. 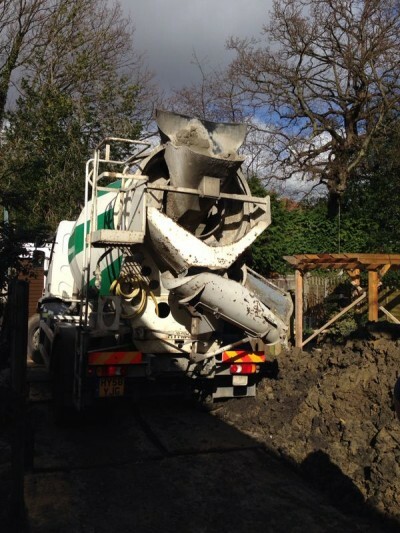 We do work on large scale groundworks for foundations and landscaping as well as smaller scale projects including driveways and patios. 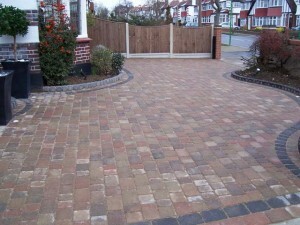 Examples of our work can be seen below. 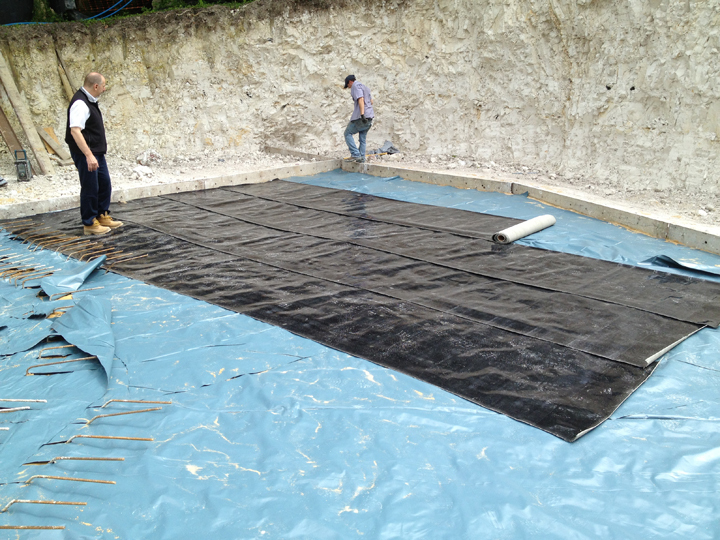 To talk to an expert about your project please call our office on 01489 690070 or contact us through the website and we’ll be happy to help. 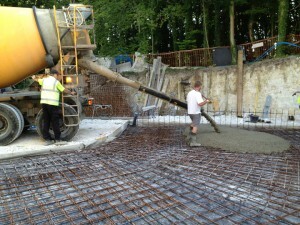 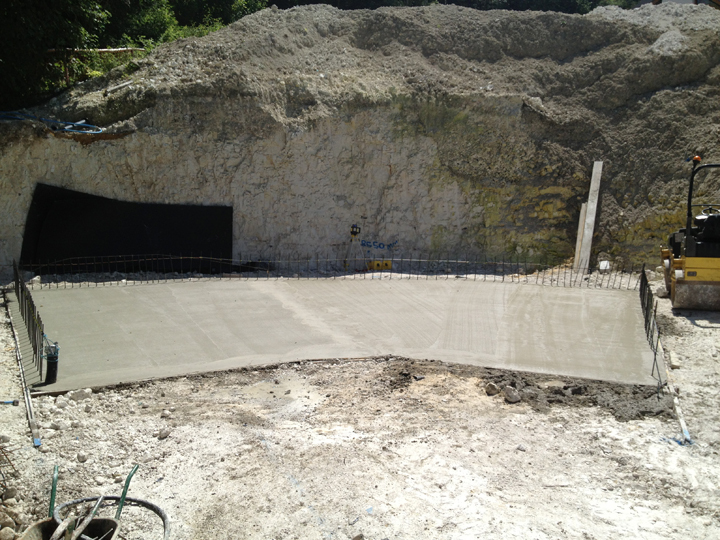 Our team of experienced groundworkers deliver concrete slab and foundations work for any type of building project. 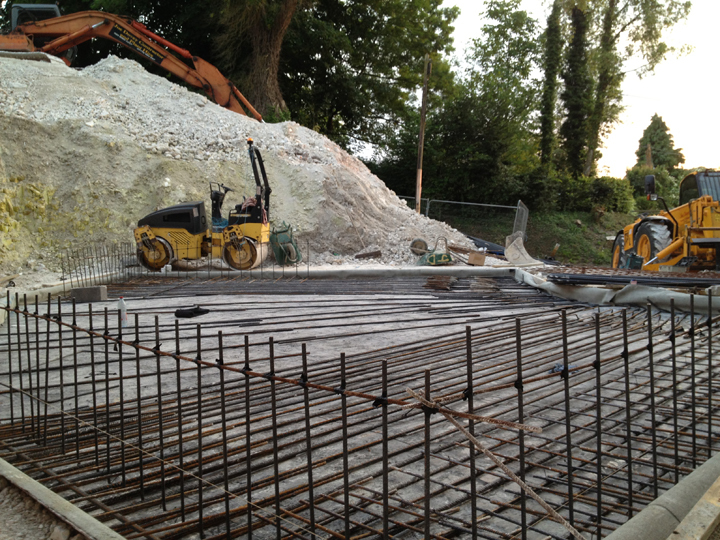 Services include: reinforcement, concrete pouring, formwork, underpinning and Sub-structure blockwork. 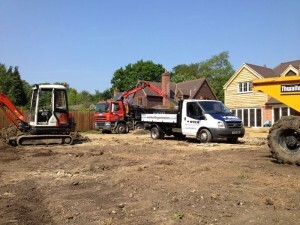 Whether it is a large building site or a small scale private development Wren Building Contractors Ltd can provide the groundwork. 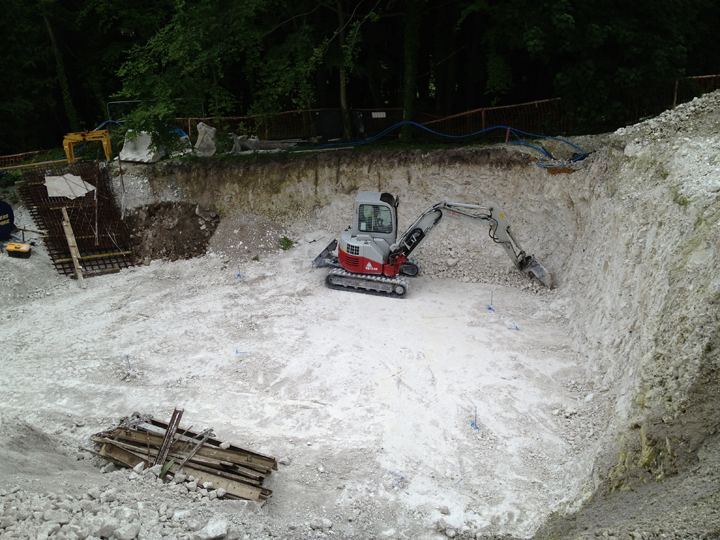 Services include: drainage, site clearance, demolition and landscaping. 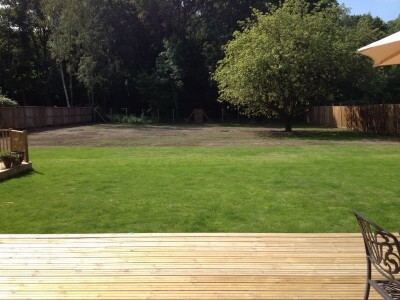 Our groundworks team will help execute your landscaping requirements with the minimum of fuss, whatever the scale. Services include: topsoil, gravel paths, paving, timber & concrete edging. 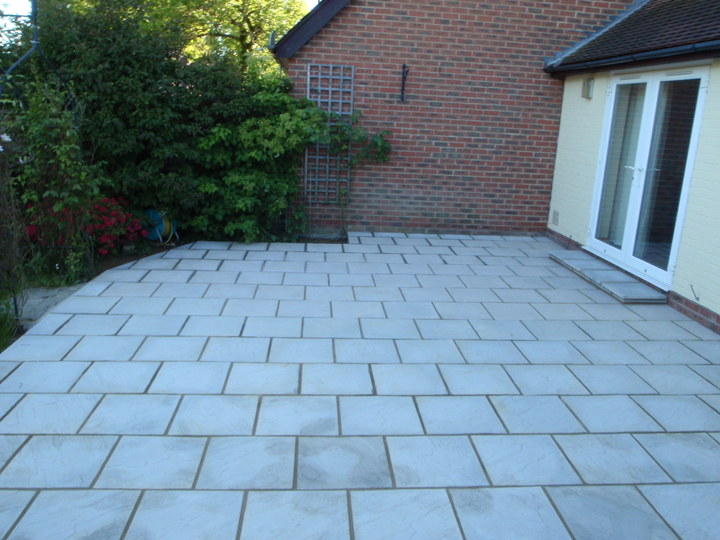 From specifying materials and site preparation, through to laying the final stones, our team are experts in natural stone and paving. 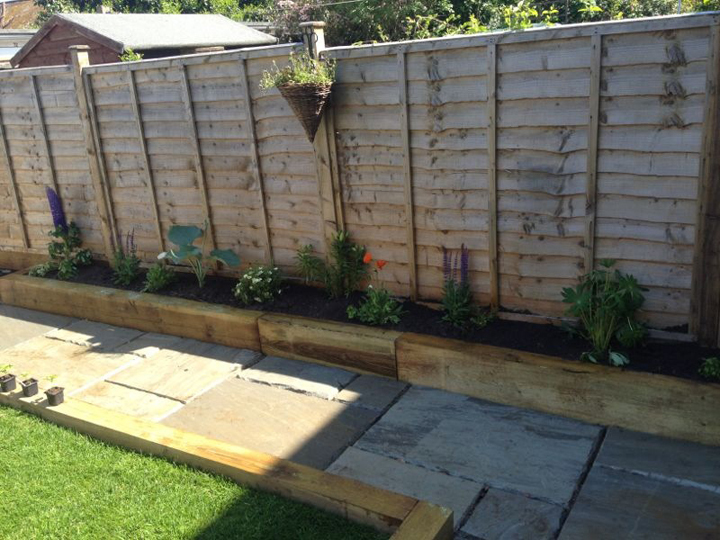 Whether it’s a garden upgrade or a commercial site, we can help.